There are plenty of little girls that love princesses. Getting the chance to dress up like a princess is already the chance of a lifetime for most little fairytale fans. 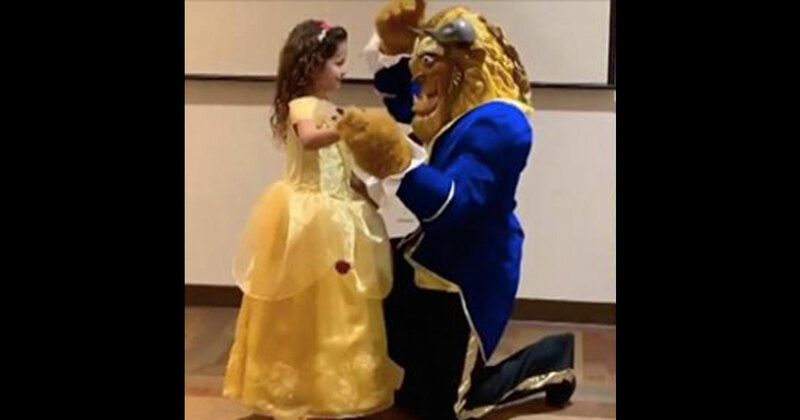 But for one little girl, dressing up like her favorite Disney princess was far from the best part. 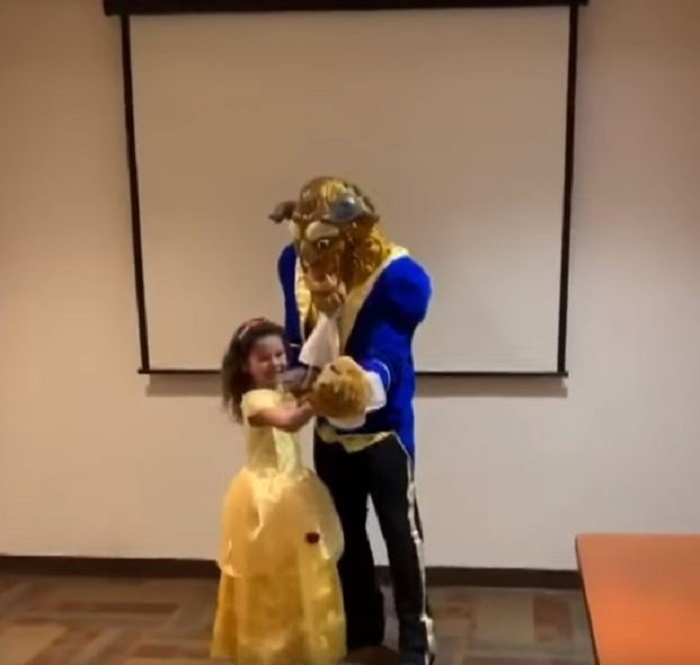 Morgan Richards, a 6-year-old who loves Belle from “Beauty and the Beast,” was excited to put on a beautiful ball gown and enjoy a dance with the “Beast.” To her surprise, as the song continued, the Beast’s mask came off to reveal someone very special. To Morgan’s shock, the Beast was her own dad. Morgan’s dad Brandon Richards had been deployed with the United States Navy. They hadn’t seen one another in six months. Morgan’s parents always aim to make his returns home a special occasion to remember for their kids. They know he’ll be deployed frequently, so those memories are the things that Morgan and her brother will hold on to as they grow up. “The timing always changes,” said Morgan’s mom Elizabeth Richards. When Elizabeth Richards stumbled across an adult Beast costume online, she formed the perfect plan for their reunion. 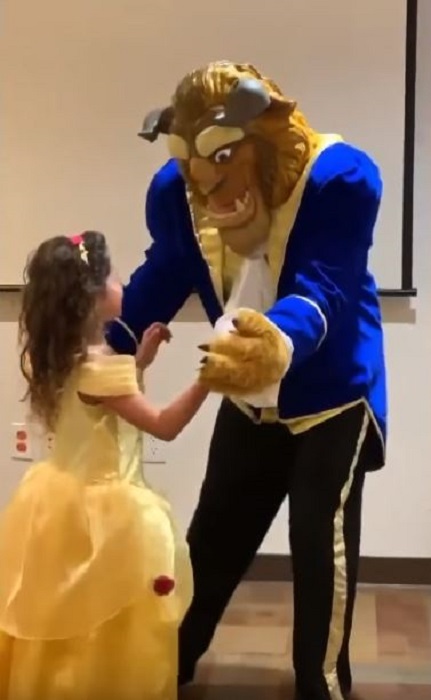 Morgan, meanwhile, had no idea what was going on and thought that she was enjoying a dance with the one and only real Beast from the movie. Then, the Beast knelt down, held her hand, and pulled his mask off. Immediately, she yelled his name and got a big hug. Morgan wasn’t the only one in the Richards family to get a surprise. 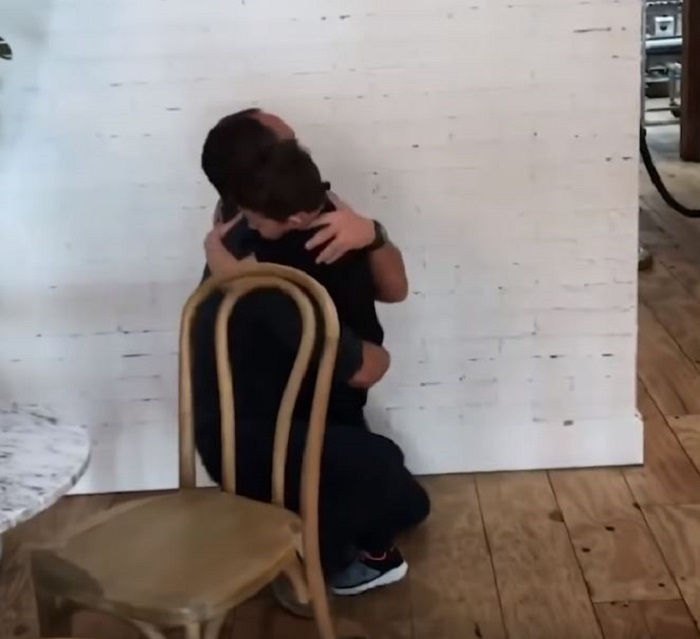 Her 3-year-old brother Jax was also reunited with their dad in a unique way. 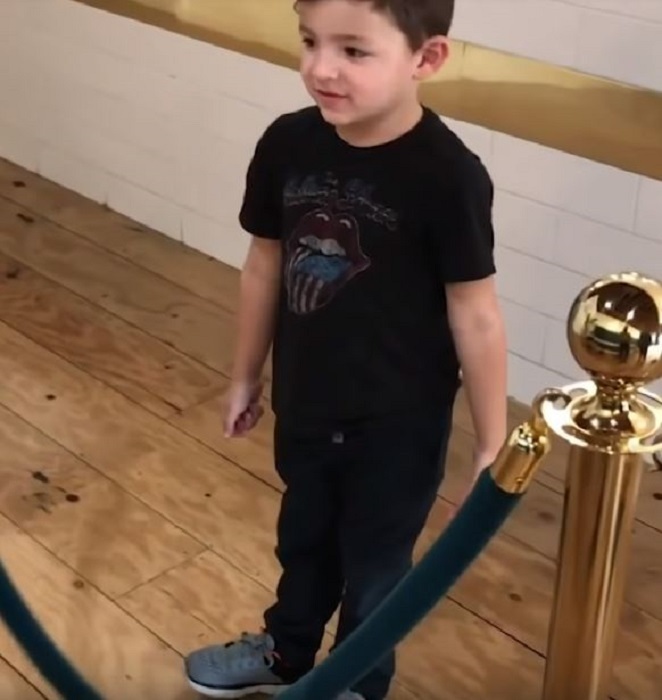 When his mom took him out to get a special treat — a doughnut from his favorite shop — he was surprised to see who was standing behind the counter. But his reaction got everyone laughing. “Hi Daddy,” he said happily, running to his father. Brandon Richards knelt down and wrapped his arms around his son. 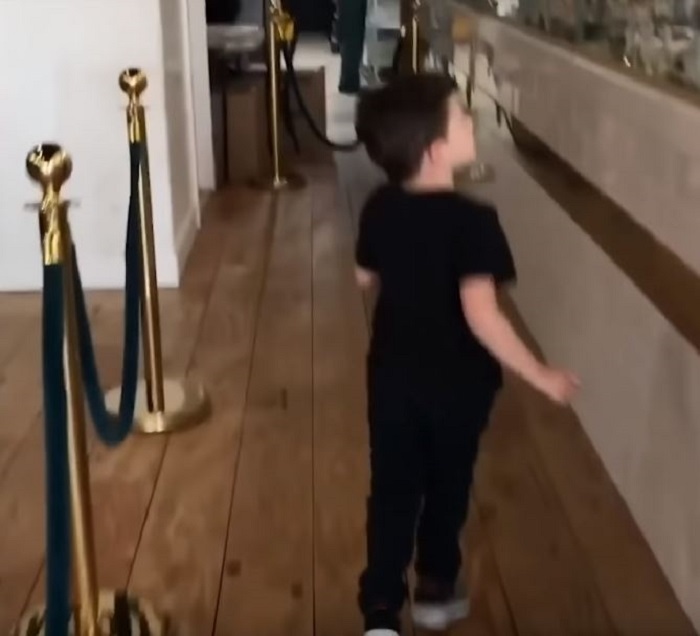 The little boy was so excited, he even left the shop without remembering the delicious doughnut he’d come in for. Brandon and Elizabeth Richards say they want their time together as a family to be extra special, which is why they put so much planning into their reunions. Now that he’s home, there’s no doubt that Brandon Richards will treasure every moment with his wife and his children. He’ll be deployed with the Navy again but there’s no doubt that when he returns home, he and his wife will have the next great surprise brewing for Jax and Morgan.